Rhino Toys creates and markets cool toys for all ages. 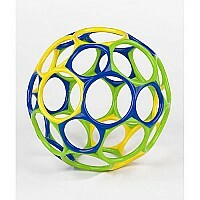 Rhino Toys products have been designed to provide innovative, tactile and high performance fun. 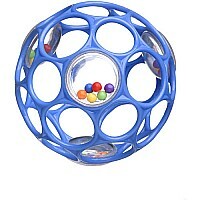 Our brand of toys inspire exciting play today and tomorrow! Rhino Toys is a young toy manufacturing company based in Santa Cruz, CA. It was founded in 2001 by David Silverglate, a toy inventor, and his wife, Suzanne. The Silverglates decided to start their own toy manufacturing company because they believed they could do the best job of bringing David's concepts to market. With a degree in physics from University of California at Santa Cruz, David has used his expertise to create toys that fly, float, spin or otherwise play better. He holds nine patents in the fields of toys and opto-electronics.